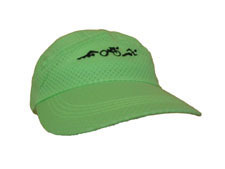 Available in choice of hat colors. 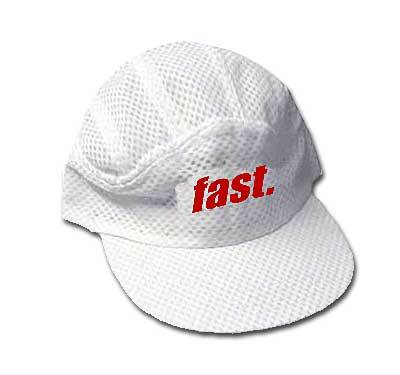 100% polymesh material - cool and breathable. Washable - brim i plastic, not cardboard. Black underbill cuts glare.